Run to Sign 2016 | JustRunLah! 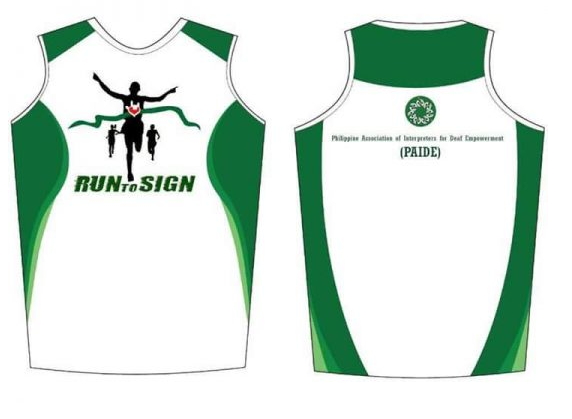 In celebration of the 20th Anniversary of the Philippine Association of Interpreters for Deaf Empowerment, “RUN TO SIGN” will raise funds for the sponsorship of 20 deserving public school teachers to undergo intensive sign language training to provide quality service to the Deaf community in the Philippines and produce trained sign language interpreters that we lack in the country today. This event will also raise awareness about our Deaf community in the Philippines.